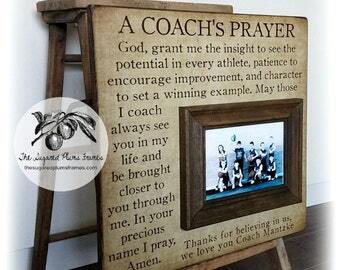 Thank you for visiting the Sugared Plums Frames! 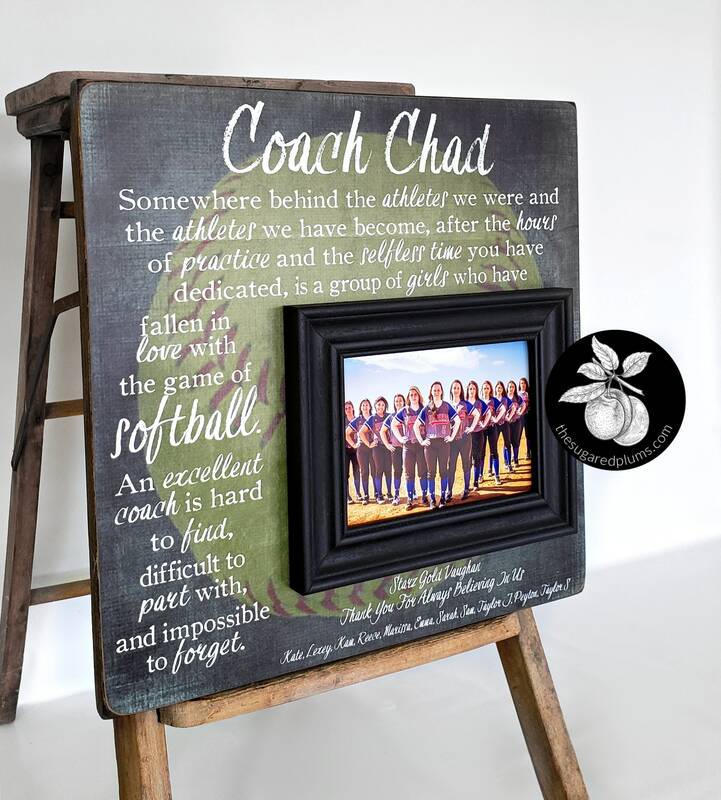 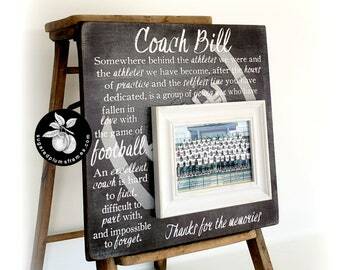 Our Softball Coach Gift Frame is the perfect end of season thank you gift for your team coach, assistant coach or manager! 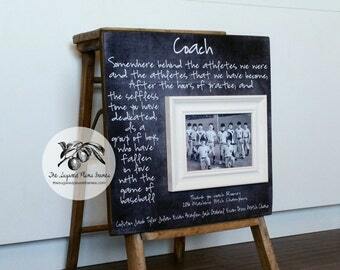 Every frame we create is custom-so we can change the sport to reflect your team. 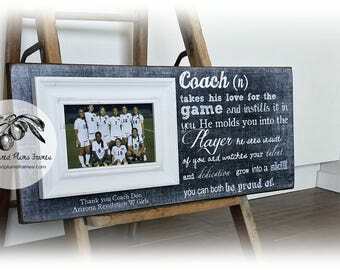 We can do baseball, basketball, volleyball, softball, football, soccer, track, tennis, swim, cheer, dance, literally any sport!